In the year of 1883 August Stenströms made his dream come true and opened up the doors to his store in the very heart of Helsingborg. His knowledge for sewing shirts he had acquired from his many journeys to Berlin. He took this shirt making knowledge back to Sweden to give them fabric, the right fit and the perfect feeling of a shirt. The rumor of this tailor began to spread and by the year of 1899 he had grown so much that he started a factory in Helsingborg which only purpose was to create his much appreciated shirts, the business was blooming. The original store was at this time sold and August focused entirely on the shirt factory and the brand of which he had created. In 1906 the shop moved to another location which is very central in Helsingborg. At that location it has been standing firm to this very day and today the Anderberg family is running the business and we are the fifth family to have the honor of doing so. 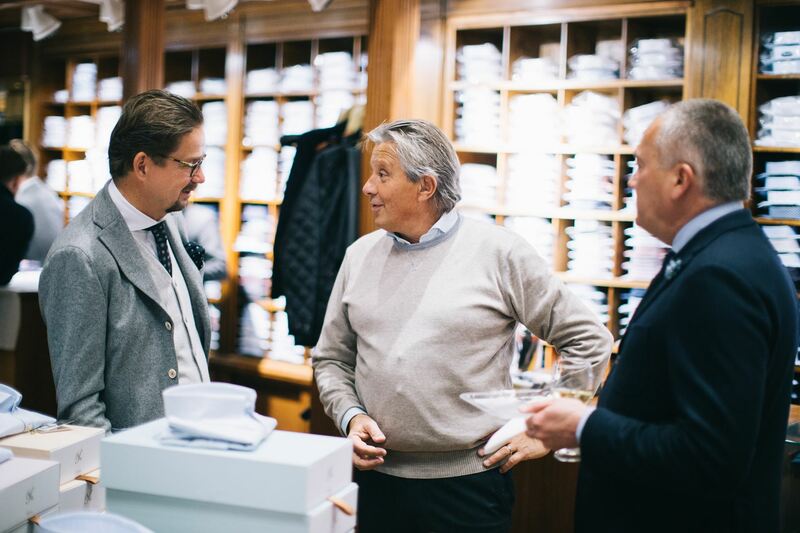 However the shirt factory and the store are not under same ownership, Stenströms Herr & Damekipering is run by the family Anderberg and the owner is Annelie Anderberg, while her brother Anders Bengtsson is running the worldwide known brand Stenströms Shirt factory. 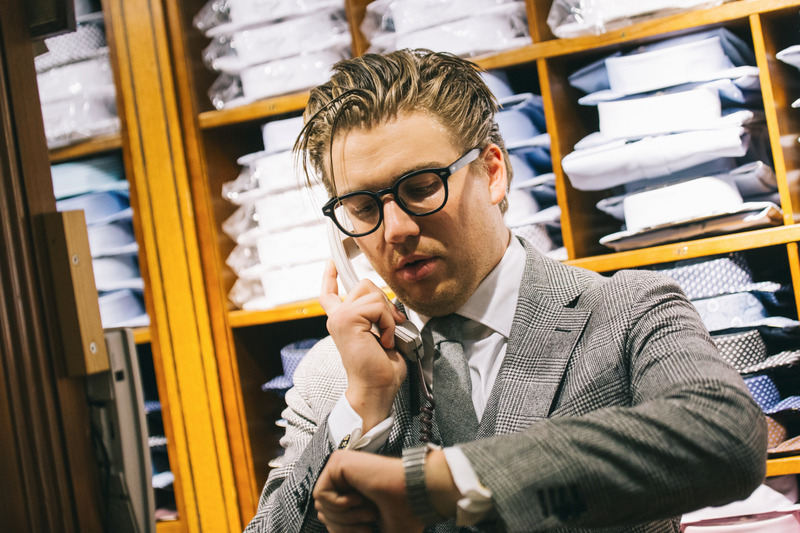 The history of our store is something we try to preserve and work with on a daily basis, to maintain a feeling that you've entered a "modern - old school" clothing establishment. 2012 we first launched the webshop Stenstromsstore as a means to offer our knowledge and service to everyone who are unable to visit our store in Helsingborg. Our intention is to implement the same feeling you get at our store on the website with focus on quality of the products and service we offer. As we are constantly growing we try to offer more of the fantastic selection of brands and products from our store. Our intention is to gradually add brands, Ubr jackets from Norway,CQP shoes from Sweden and Sunspel products from Nottingham, England, to name a few. When in Helsingborg, make sure to pay us a visit!